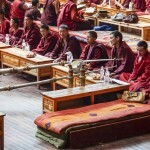 You will visit the Potala Palace, the greatest wonder of Tibetan architecture and Jokhang Temple the Oldest temple in Tibet, Drepung Monastery, once the largest university in the world and home to 10.000 monks as well as Sera monastery is the best place to watch monks debate Tibet Buddhist philosophy. 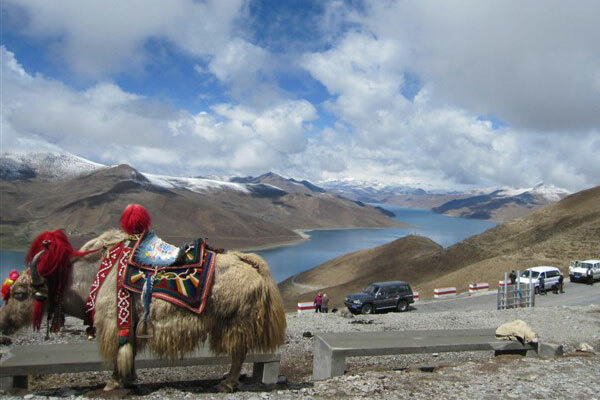 Outside of Lhasa, you will drive to Gyantse via stunning Yumdro Lake. 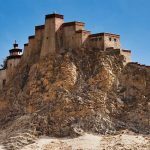 In Gyantse you will visit Pelkor Monastery and Gyantse Kumbum, which is the most important of its kind in Tibet (Kumbum means 100,000 images). 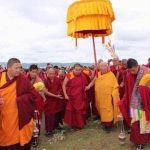 You will also pay a visit to the giant Buddha in Shigatse, Passing through rocky mountains to Rongbuk Monastery, which is the highest monastery in the world, you will head to Mt. 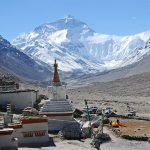 Everest and take a short hike to Base Camp, to view the sunrise and sunset at the roof of the world before driving back to Lhasa. In the morning, you will visit the Potala Palace, the greatest wonder of Tibetan architecture. 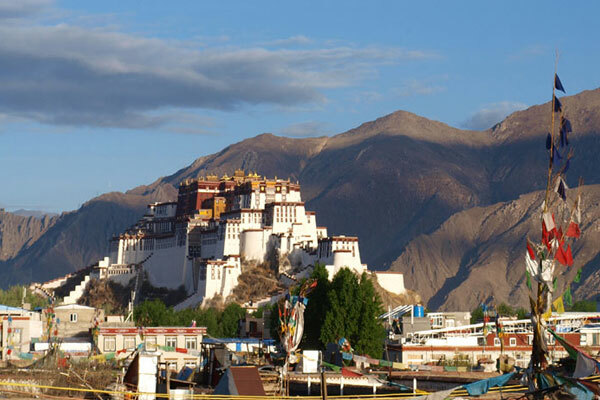 The basic structure of the Potala was built in the mid-7th century by the famous Tibet of King-Songtsen Gampo. Potala Palace is 130m-high and 13 stories high, and it commands a view of all Lhasa. 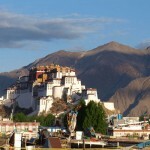 The Potala has been the residence to the Dalai Lama lineage for hundreds of years. After lunch, you will visit the Jokhang Temple, also known in Tibet as the Tsuglhakhang; it is the most important religious temple in Tibet. 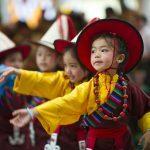 Every year there are thousands of pilgrims who come to Lhasa from every corner of Tibet plateau to visit the Jokhang Temple. This temple built in the 7th century by King Songtsen Gampo. 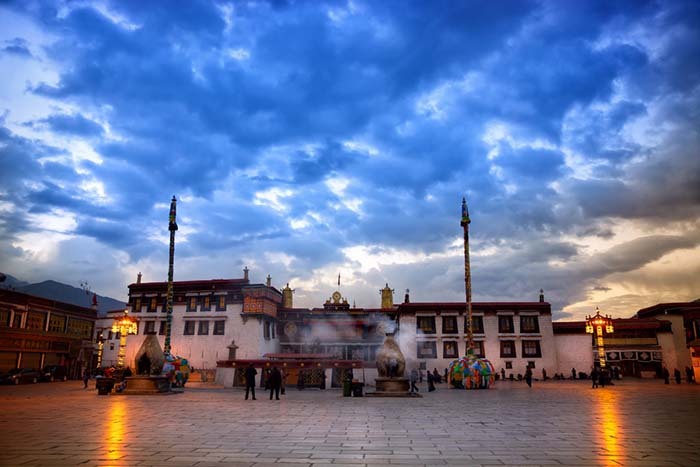 Jokhang Temple is more than 1300years old. 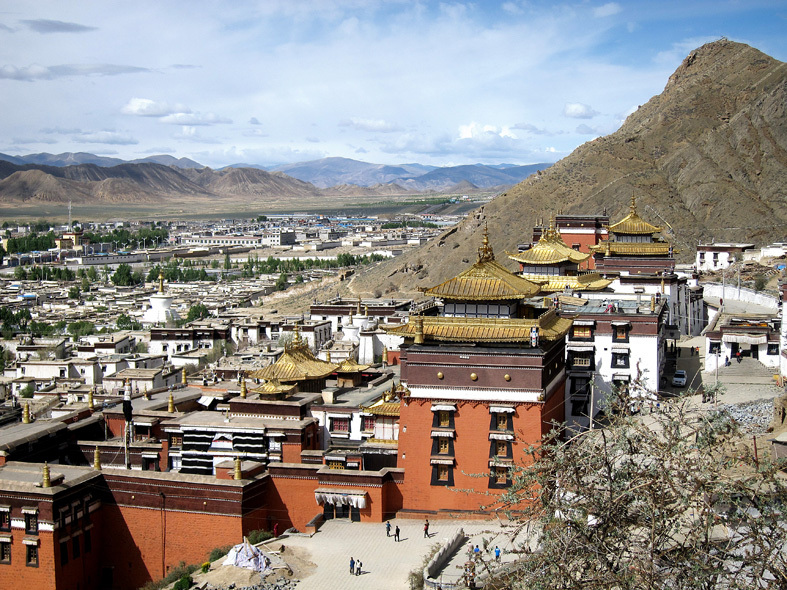 From the roof of the Jokhang temple, there is a wonderful view of the Potala Palace and the bustling Barkhor. 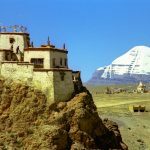 After breakfast, you will meet your guide in the hotel and he or she will lead you to visit one of the three most famous monasteries in Tibet. 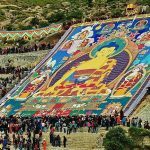 Drepung monastery, literally translated as “rice heap” was founded in 1416 by a disciple of Tsongkhapa called Jamyang Choje and once home to as many as 10.000 monks. 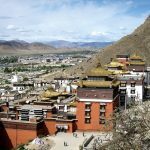 Ganden Palace was established by the second Dalai Lama, the Palace was home to the Dalai Lamas until the fifth Dalai Lama built the Potala Palace. 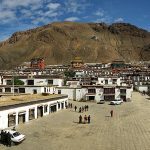 Afterward, you will visit Sera monastery, where you can watch monks debate Tibetan Buddhist philosophy in the debating courtyard. 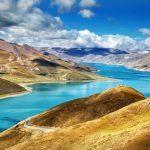 In the morning, we will drive to Gyantse; along the way we will cross the Kamba-la pass (4700m), we will stopping for some dramatic views of Yamdrok Lake, from the top of the Kamba-la, you have a fabulous view of the holy turquoise-colored lake with Mt.Nojin Kangtsang(7190M) in the far distance. 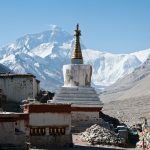 Afterward, at Nangartse we will stop for lunch and then continue to drive to Gyantse, crossing the 4967m Karo-la, with its awesome views of the Nojin-Kangtsang Glacier. 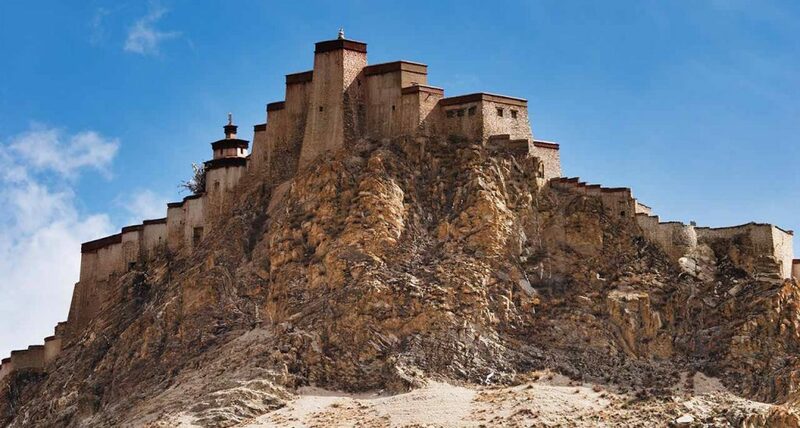 In Gyantse, you will visit Pelkor Monastery and Gyantse Kumbum. The town was a major centre for the trade of wood and wool between India and Tibet, Gyantse carpets are considered the best in Tibet. 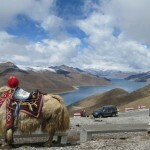 Afterward, we will drive to the Shigatse, the second largest city in Tibet Autonomous Region. 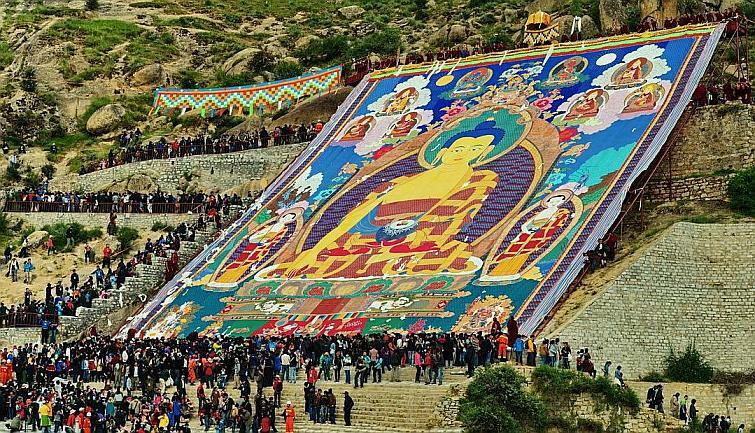 In the morning, we will visit Tashilhunpo Monastery in Shigatse, This monastery is one of the six great Gulugpa institutions, there you will see the most impressive sight of Tashilhunpo; world’s largest gilded statue of Jampa(Maitreya), the 26m figure of the Future Buddha. 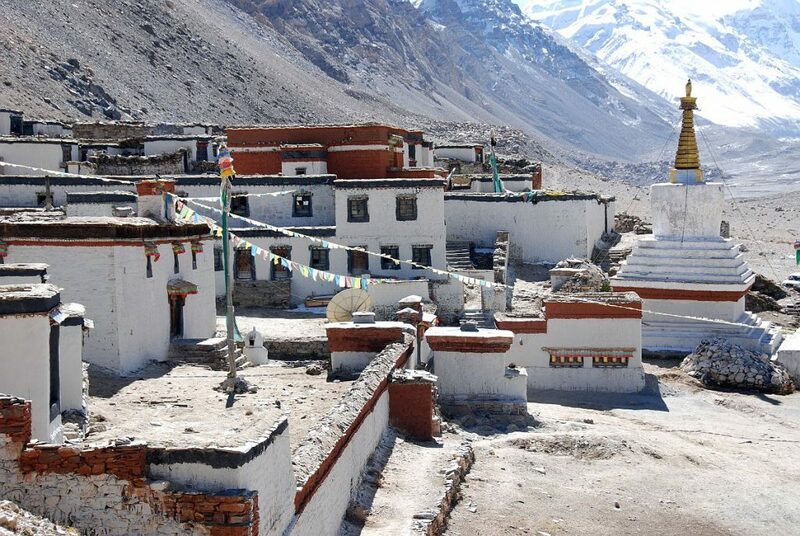 Then we will drive to Shergar via Sakya Monastery, Sakya Monastery which is 25km off the Southern Friendship Hwy; it’s really worth while to detour to this ruined monastery. 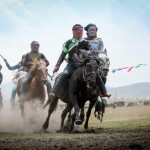 Afterward, we will cross over the Gyatso-La pass 5252m) to see arriving in Shergar, we will visit Shergar Dzong and Shergar Chode Monastery. It’s well worth a visit to see the ruins of Shergar Dzong! We will spend the night in Shergar. 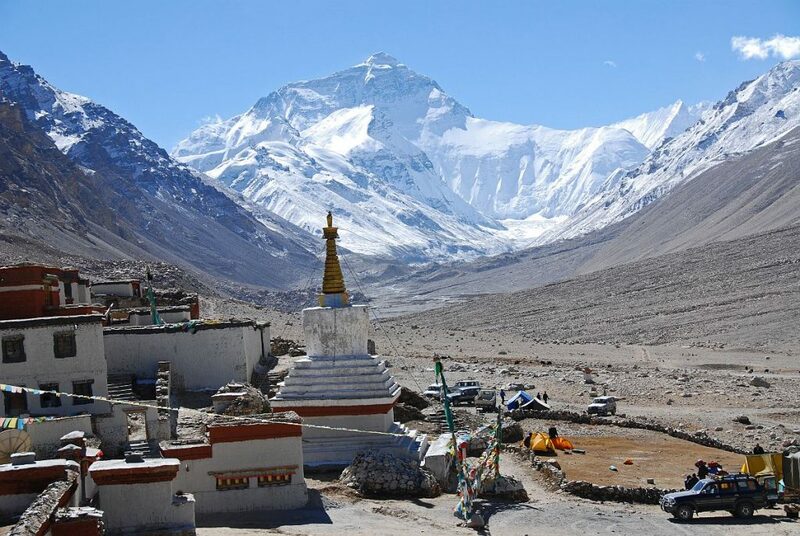 In the morning, we will drive to Mt.Everest Base Camp, passing over the Pang-la 5050m). The summit of the Pang-la offers breathtaking views of the huge sweep of the Himalaya ranges and the magnificent north face of the world’s highest peak, Mt. Everest. The view includes five or six peaks over 8000m. 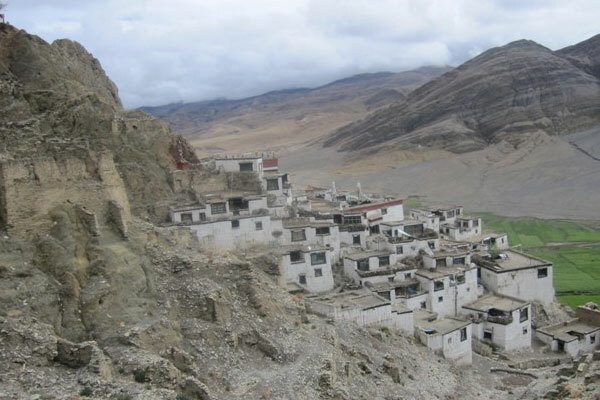 Then we will take the dirt road up the wide valley, passing through small villages to Rongbuk Monastery, At the Monastery, there are spectacular views of Mt. Everest. 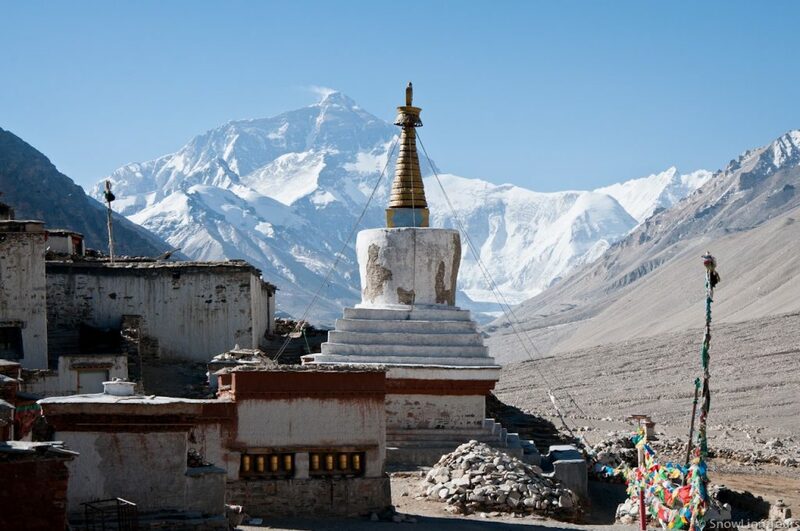 From Rongbuk Monastery to Everest Base Camp is about 8km. 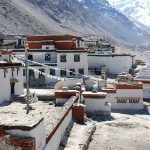 You can spend the night at Rongbuk Monastery Guesthouse or in Yak-hair tents run by Tibetan families. 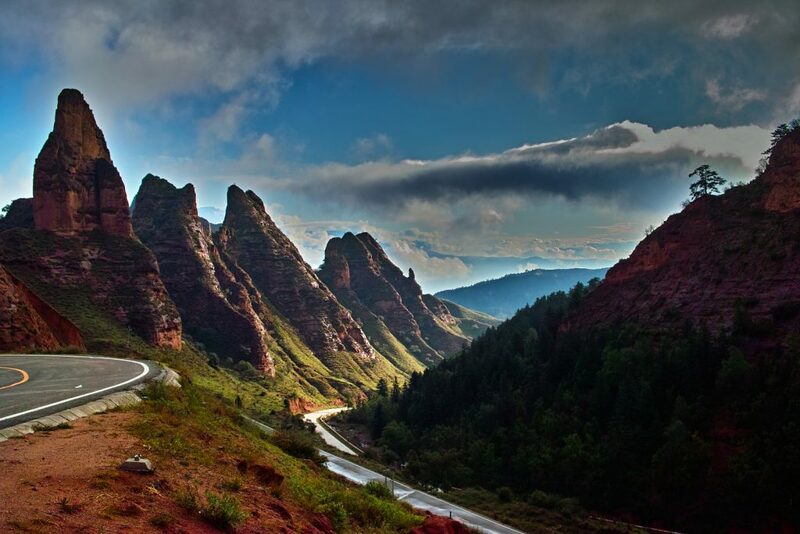 After visiting EBC we will drive back to the second largest city in Tibet Autonomous Region and crossing two high mountain passes with great views of the Himalayas. Once in Shigatse, if the time allow we can visit the traditional Tibetan market in Shigatse, which is just beside the monastery. 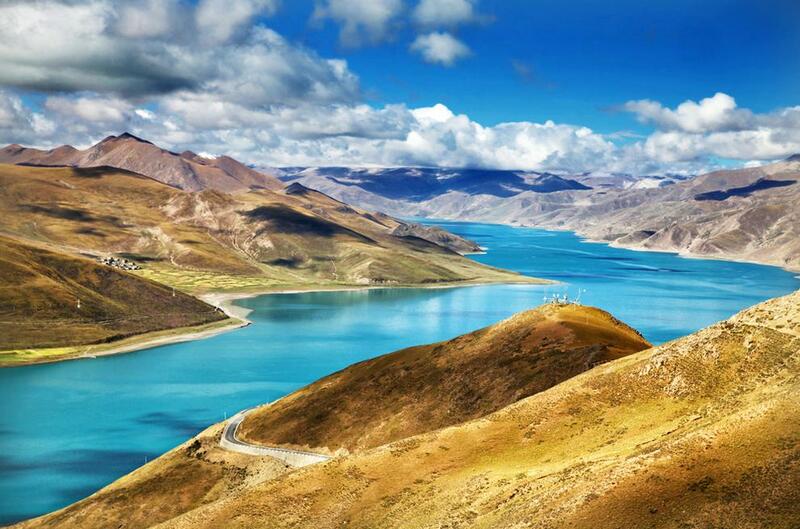 Driving back to Lhasa our route will take us through Yurlong River, the mother river of Tibet. 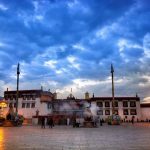 Once arrived in Lhasa we will take the last chance to visit Barkhor Street and follow the Tibetans to take the Barkhor circumambulation route clockwise around Jokhang Temple and enjoy your time in Lhasa.